What Is the Mass & Charge of Protons? Atoms were once thought to be the smallest building blocks of the universe, until it was discovered that even they were constructed of building blocks of their own. Those building blocks are protons, electrons and neutrons, and with the advancement of science it has been discovered that each of these has its own unique properties as well. The mass of an individual proton is 1.672621636(83)í--10 (-27) kg. The collective mass of the protons in the nucleus of an atom is roughly the same as the mass of all the neutrons. Of all the weight of an atom, more than 99 percent of the mass is contained in the nucleus; therefore, nearly half of the mass of the atom is made up of protons. The mass of a proton is approximately 1,860 times more than the mass of an electron. The charge of the proton is a positive charge. The nucleus of the atom is made up of the positively charged protons and negatively charged neutrons. The positive charge that is carried by the proton is called a +1 elementary charge, the exact opposite of the negative charge that is carried by a single electron. It is called an elementary charge because it is theoretically the smallest charge possible. (This has since been proven wrong with two exceptions--the quark and the quasiparticle). One thing that has never been proven wrong, however, is that the charge is a constant. Regardless of circumstances including things like temperature, pressure and even time, the elementary charge of a proton will not change. Electrical charge in an atom has been measured by a number of different methods, including the Josephson and vonKlitsing constants. These methods measure effects produced by the applications of voltage doses and, in the case of the latter, magnetic fields. The Faraday method is a way of measuring the charge of the proton using electrical current and measuring the amount of the charge that is passed through a wire. The first experiment of this kind involved analysis of silver deposits left behind after a carefully controlled electrochemical reaction. Although the measurement of the Faraday constant has been replaced by the use of the coulomb (the internationally accepted designation for an electric charge), the Faraday constant is still in wide use in the field of electrochemistry. 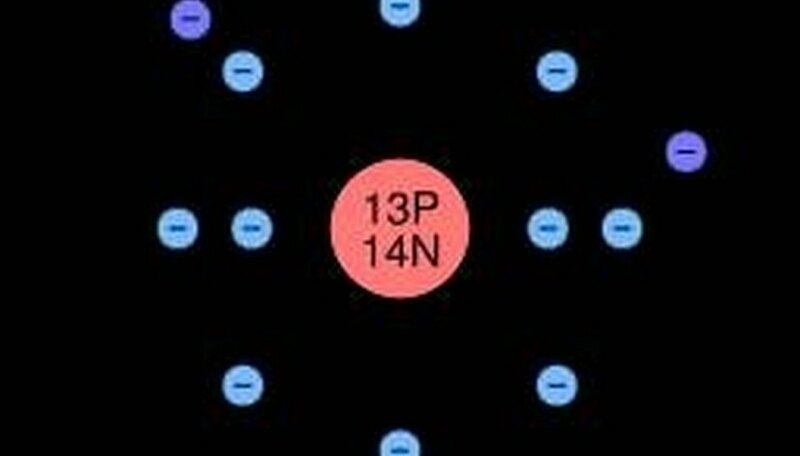 Since the charge of the proton is a positive one, the number of protons vs. electrons in an atom is important in determining the charge of the atom. 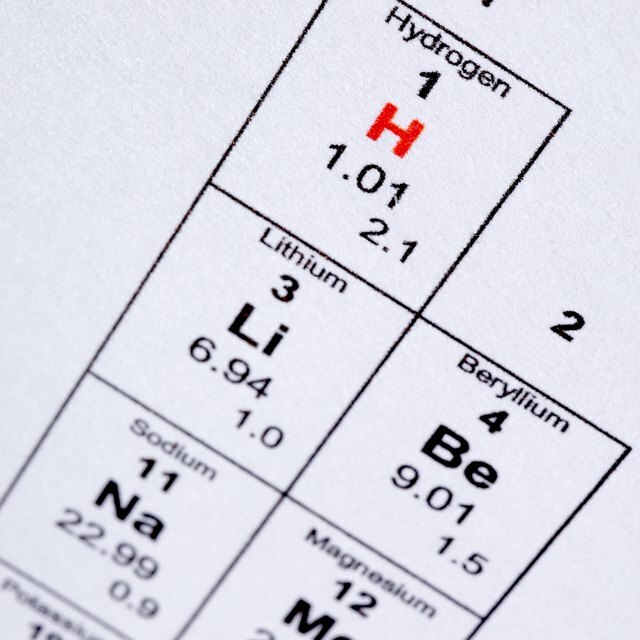 There is one atom that has only a single proton and no neutrons: hydrogen. As a neutron has no actual electrical charge, the only charge of hydrogen is supplied by the single proton. Because of this association, the term proton is sometimes used synonymously with the term hydrogen ion. A change in the charge of an atom can make the atom unstable. Hydrogen is particularly vulnerable to this change, called ionization. Once an atom has been ionized, it can be accelerated by electronic or magnetic fields. This is a process that can be used in nuclear power plants, in the production of particle radiation. During this process, a positively charged proton is left behind, and can become a danger to living tissue. The process also occurs naturally, but high in the atmosphere where it does not present danger to animal, human and plant tissue. Durkee, Debra. "What Is the Mass & Charge of Protons?" Sciencing, https://sciencing.com/what-mass-charge-protons-4709211.html. 24 April 2017.